NOTHING TO DEVOUR is now up for preorder! 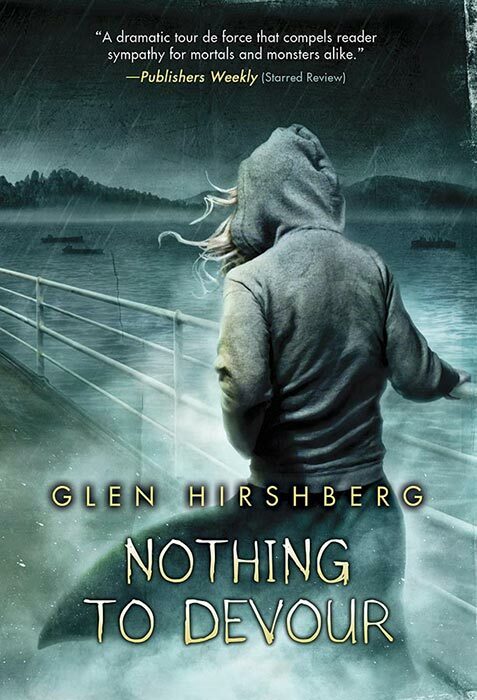 Glen Hirshberg’s critically-acclaimed trilogy comes to a shattering conclusion, which Publishers Weekly calls "a dramatic tour de force that compels reader sympathy for mortals and monsters alike" (Starred Review). 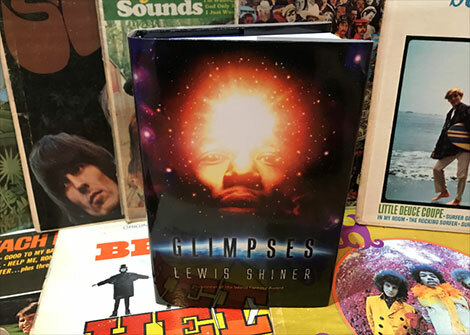 GLIMPSES is published! This deluxe edition of the World Fantasy Award-winner will be shipping soon. Only 100 signed copies, and nearly sold out. 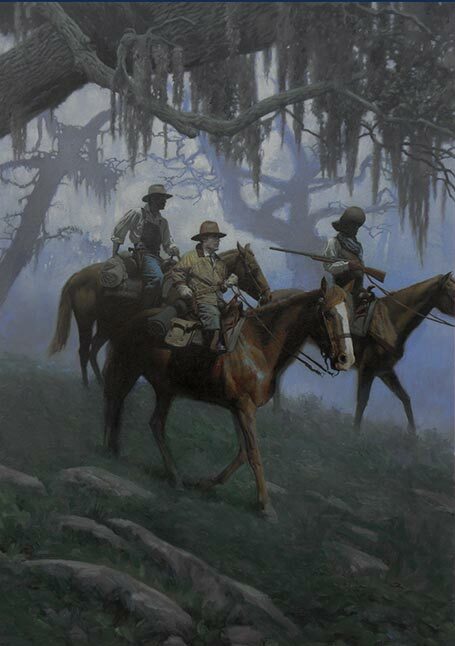 Low stock alert: only a few copies of Joe R. Lansdale's THE THICKET remain. Described as "hellish and hilarious" (Austin Chronicle), a "treasure" (Booklist, Starred Review), and "a coming-of-age Western adventure as captivating as the best of Larry McMurtry and written in a style reminiscent of Mark Twain" (Library Journal, Starred Review). With an introduction by David Morrell.